The Light Up Secret Technique is needed in order to light up dark caves found across the Kanto Region, effectively replacing HM Strength found in previous Mainstream Pokemon Games. With this technique, you will be able to bring light to areas that are extremely dark, specifically Rock Tunnel. In order to obtain this Secret Technique, you must first defeat the Vermilion City Gym. After this, Misty, the Cerulean City Gym Leader, will show you to Diglett Cave. After going through Diglett Cave, you will end up back on Route 2. 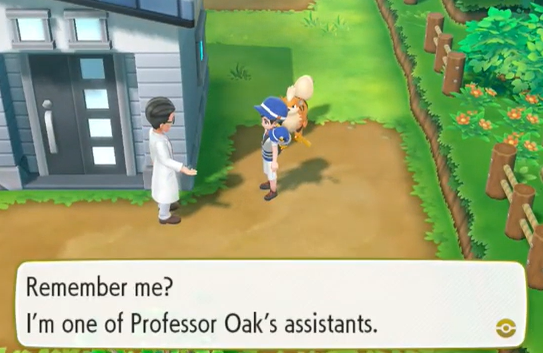 In this part of Route 2, you will find one of Oak's assistants who is more than willing to teach you the Light Up Secret Technique.